Dash cams are becoming more prevalent in recent months, it’s no surprise really with ever-increasing insurance premiums arising from a multitude of claims. 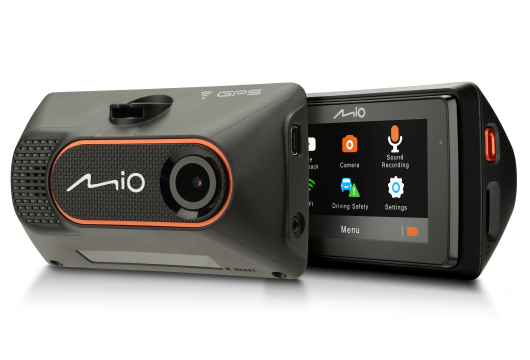 Recently one insurer in the Irish market has announced it’s offering a ten percent discount on your insurance premium if you have a dash cam installed in your car. With a multitude of dash cams on the market, it can be somewhat confusing to choose which camera is best for you. 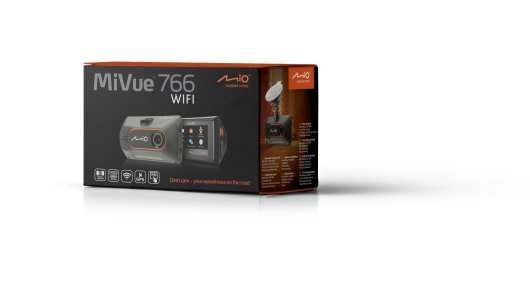 One of the most user-friendly dash cams is the MiVue 766 from Mio, it really is simplicity at its finest. It takes less than five minutes to setup, just simply mount the camera to your windscreen and plug the power cord into your car’s 12volt socket. When you turn on your ignition the camera powers up and starts recording automatically, it’s that simple. The recording quality is excellent with full 1080p HD at 30 frames per second and with a 140-degree wide angle lens the camera captures a clear and wide view of the road ahead in both daytime and at night. 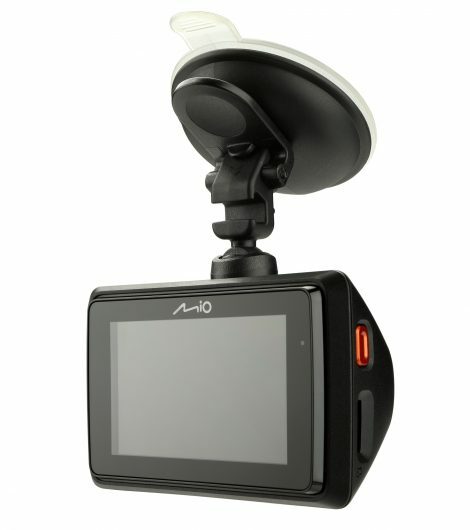 This clever dash cam also benefits from having its own App for both Apple and Android users. Through the app you can connect to the dashcam and download footage and photos and upload live broadcast via Facebook live stream.